Matthew James is a Democrat who represents the House of Delegates' 80th District, which includes parts of Portsmouth, Norfolk, and Chesapeake. 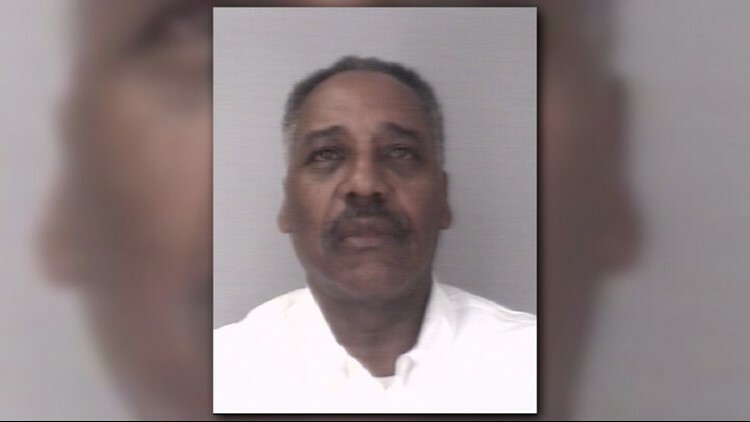 PORTSMOUTH, Va. (WVEC) — A delegate in Virginia's General Assembly was arrested over the weekend for driving under the influence. Jail records show 63-year-old Matthew James was arrested on a misdemeanor count of DWI first offense on Sunday. He was released on his own recognizance. James is a Democrat who represents the House of Delegates' 80th District, which includes parts of Portsmouth, Norfolk, and Chesapeake. "I sincerely apologize for my actions and look forward to restoring all negative impacts on my family, friends, constituents as well as colleagues related to this one-time incident. "Lastly, I ask you to keep us in your prayers and respect our privacy throughout this difficult time." Police said in court documents that James' Honda went through a stop sign and almost struck another vehicle before they pulled him over. He was charged with a first-offense DWI that involved a blood-alcohol level between 0.15 and 2 percent. James is currently scheduled to be back in court for an arraignment on October 5.